We believe in a world where you have total freedom to be you, without judgement. To discover. To express yourself. To be brave and grab life as the extraordinary adventure it is. To see the world. So we make sure everyone has an equal chance to see all the amazing things London can offer – no matter who you are or where you are from. We exist to give you the opportunity to be whoever you want to be. Our story is unconventional. We are a group of people brought together by a deep and abiding love for this, the most wonderful city in the world. We are a family of citizens of the world made up mostly of people from Britain and Ireland, but also members from other parts of world. When we first met, we decided that everything we love about London is what our company should be. We always want our guides to create their own tours and offer you the opportunity to discover not only the popular parts of London, but also the truly secret parts of our London. Allowing guides to create tours they love means they will put their hearts into their work. In turn this means our enthusiasm for this great city will spread to everyone attending our tours. We create our own content based on the London we LOVE. One of our first ideas was to create park tours and we soon realised that no one else was doing park tours. As a result, we were the first company in London to offer park tours regularly. We have since had guides join us with their own takes on Jack the Ripper, Street Art and Graffiti, and Ghost tours. 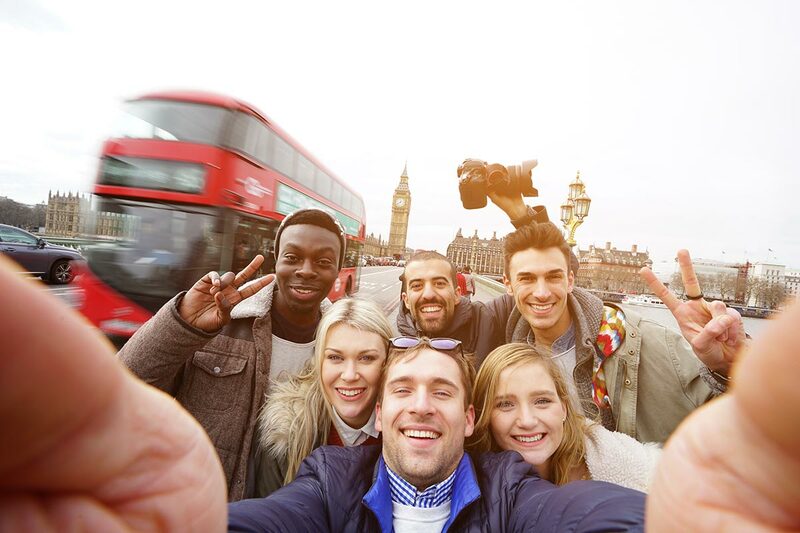 Our guides have also since created their own City of London, Royal Selfie and Spy tours, among many others. We also have many new specially created tours coming soon. Our founder was creating flash mob events in Rome and realised that their social media aspect would translate well into a tour guiding company. Thus the seed of Wonders of London was planted. While we are a young and vibrant company, the combined experience our members offer our enterprise means we have 20+ years of experience in the industry. Most of our guides have several years of experience offering guided tours to not only tourists but locals as well. All our new guides are trained expertly by our experienced guides in an aim to offer only the best tours of London. We promote London and its wonders, we promote culture. We are loud and youthful. We are nice people and you can always talk to us. You can trust us. We love Social Media. We are on Facebook and Instagram. We are the new 3.0 tour operator! We want you to love our tours, we promise that we will do our best to make this happen! As we love creating new and exciting tours, our tours are labours of love. A value we built upon is that we want everyone to be able to attend and enjoy our tours. As a result we settled on a Free Pay What You Can method (like Radiohead did with one of their albums; they are a band some us hate). This means, barring certain fees like entry into attractions such as the Tower of London, Westminster Abbey (when specified) etc, our walking tours will always be FREE. Should you enjoy our tours and be able to, we wish to encourage you to tip or make a donation of any amount you like to our guides so we can continue to create wonderful tours. We are, however and unfortunately, not funded by governmental or private organisations, or local councils. Any tips or donations you are able to make will help us to create and offer more tours and grow. We also want people to know that save for superbly terrible weather, travel conditions or circumstances beyond our control, all of our tours will always run. One of our specialities is creating tailor made tours. A venture we are currently working on that ties into our founding values is called Equal Opportunity Tours. These tours aimed at providing tours for families or groups that have members who may have auditory or mobility impairments. We are working on creating tours and versions of some of our current tours that are 100% accessible to people with mobility issues and tours including sign language interpreters for people with auditory impairments. We believe that this will open the wonders of London to everyone. Walking tours we did last year! Hours we walked last year! We also decided to offer the opportunity to offer Private Tours that we would tailor make to suit your tastes. You simply need to tell us what you want to see, when and how long for and we will do all we can to make it happen! We would say we CAN MAKE IT HAPPEN, however we had many people ask us if we could do a tour yesterday and while we are awesome, we haven’t mastered the complexities of time travel or it’s complications yet… As a result, private tours will have to be paid for since all the money we make is going into modifying our faulty time machine!